Another of my heroes died today. Christopher Hitchens had a mind and a wit beyond many, if not all in this world and I will miss him very much. 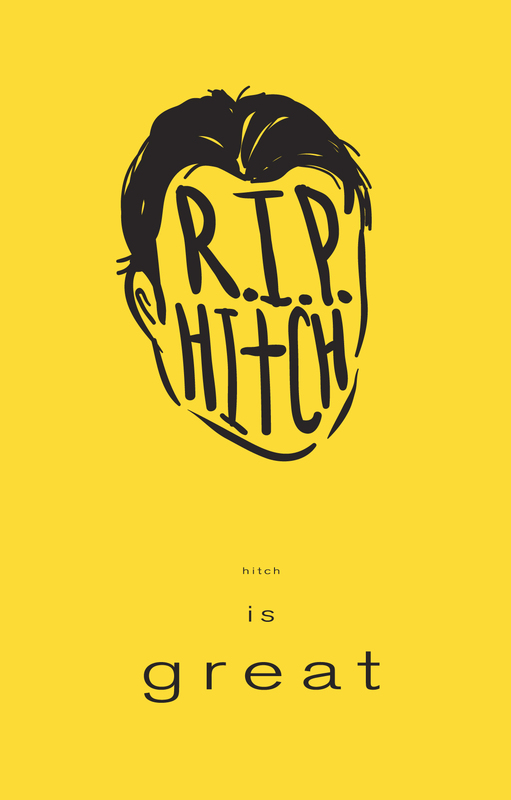 And yes, the use of Rest In Peace within the illustration is to be taken as tongue in cheek.